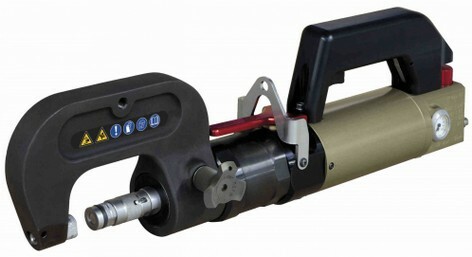 The AMH RG500 Self Piercing Rivet Gun provides outstanding specifications that cover all Aluminum and Steel requirements for riveting on any foreign or domestic vehicle. Constant pressure througout the entire repair process is achieved through pneumatic and hydraulic operation. 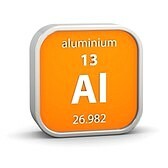 No finicky battery issues to deal with or expensive battery replacement problems. The specially engineered SPR gun is manufactured with all steel and aluminum materials . 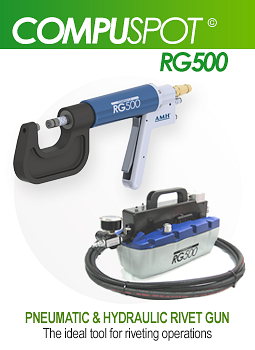 The AMH RG500 Rivet Gun is built to last longer than inferior plastic rivet guns. 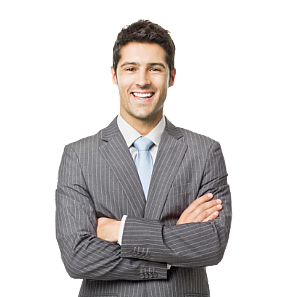 Accomplish all your SPR metal joining operations with confidence. 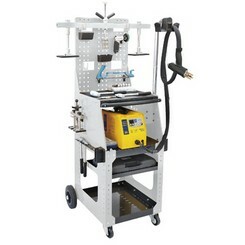 The RG500 is part of our new line of professional Industrial Grade Aluminum Repair Equipment. 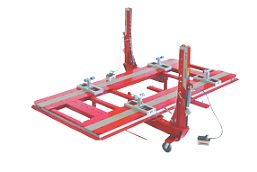 GYS SPEEDLINER COMBI 230 E.PRO Aluminum & Steel Repair Workstation are very popular, professional, all inclusive aluminum dent repair workstations for performing proper aluminum repairs without the high cost. The GYSPRESS 8T Self Piercing Rivet Gun has remarkable engineering and amazing price with user friendly features that customers rave about. Our Fifteen Year Anniversary special price promotion is in effect until Sept 15th so don't miss your chance to get your GYSpress self piercing rivet gun at the lowest price in two years. 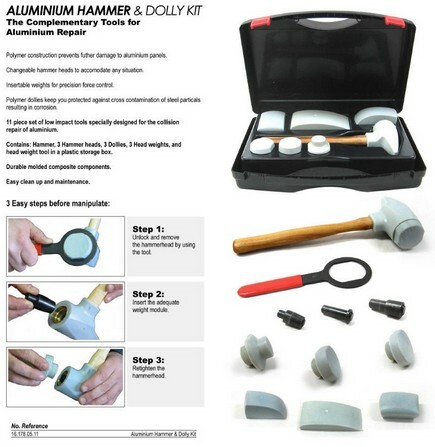 The AlumaTech aluminum dent repair workstation includes EVERYTHING you need for proper aluminum repairs. Featuring the professional Compuspot 180AL 110/220 VAC aluminum dent puller with the new spring loaded grounded gun, your aluminum repairs will now be faster and more efficient than ever before, and with the added bonus of the best value pricing you are the sure winner. The The GYS NEOPULSE 300-T2 "Double Pulse" Aluminum Mig / Silicone Bronze welder brings Professional performance and the industry's Best Value. 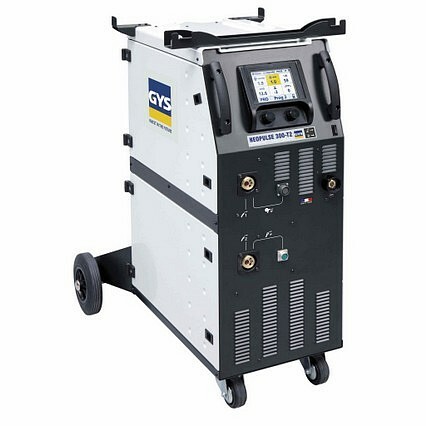 Designed to be a true technician friendly product the GYS NEOPULSE 300-T2 Series is a standout category leader with power and technology that sets them apart from ordinary welders of it's type. 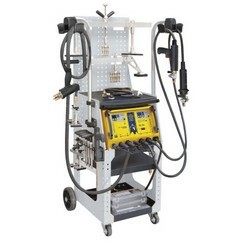 It performs exceptionally well with with the dual spool / dual gas tank setup for quick Go To welding of Aluminum, Silicone Bronze or Steel of all types. 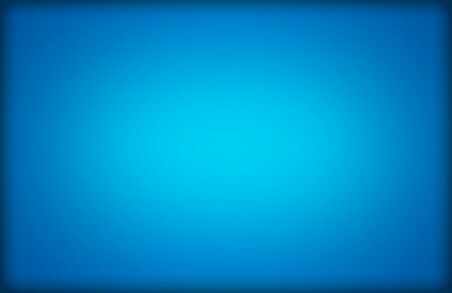 Double Pulse Technology is now yours for Double the welding performance... Learn More.